The B.C. government has already spent half its wildfire fighting budget and spring is not even over. The B.C. government has already spent half its wildfire fighting budget and summer is not even here yet. Fire fighting officials confirm that more than half the money set aside to fight wildfires across B.C. has already been burned through — but their biggest concern is that many of those blazes were preventable. 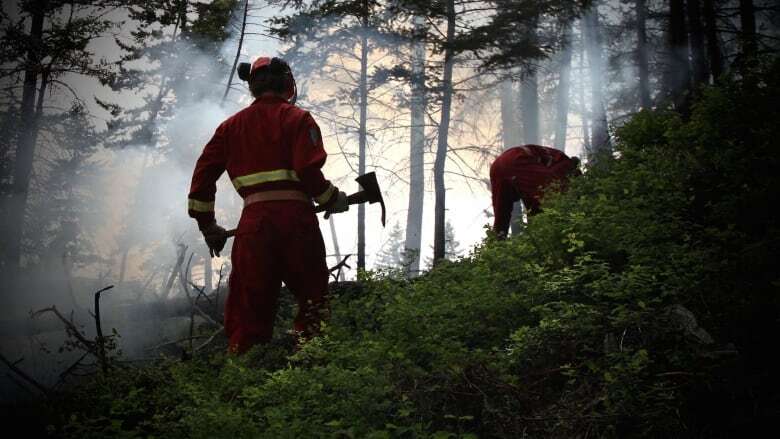 The Peace Region fires used up much of those resources, with 45 separate fires touching off the season within a few hours on April 18. Ten of those fires are suspected to have been caused by arson, fire officials say. The B.C. government budgets $63 million a year, but had spent $37.8 million by May 27. While that figure is well above the 10-year average of $9.8 million for this point in spring, Fire Information Officer Ryan Turcot said the province will always spend what is needed to protect people from fires. "It's really important to note that when the actual costs do exceed the direct fire budget allocation, the B.C. Wildfire service does have statutory authorization to receive additional funds," Turcot said. 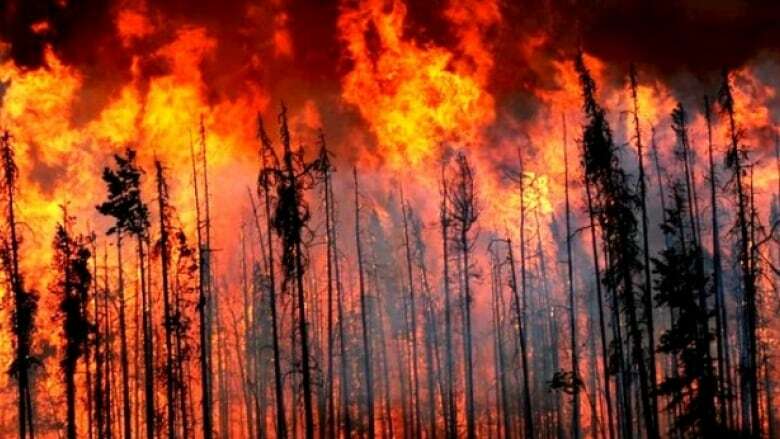 Wildfire fighting costs have ranged from $54 million to $382 million a year over the past decade. In 2015 it's estimated costs totalled $277 million. Turcot said recent rain is a relief. "It did certainly help the Peace Region situation," he said. But the fact that the vast majority of the fires started April 18 were human-caused remains a real problem. "This is becoming a wake-up call. 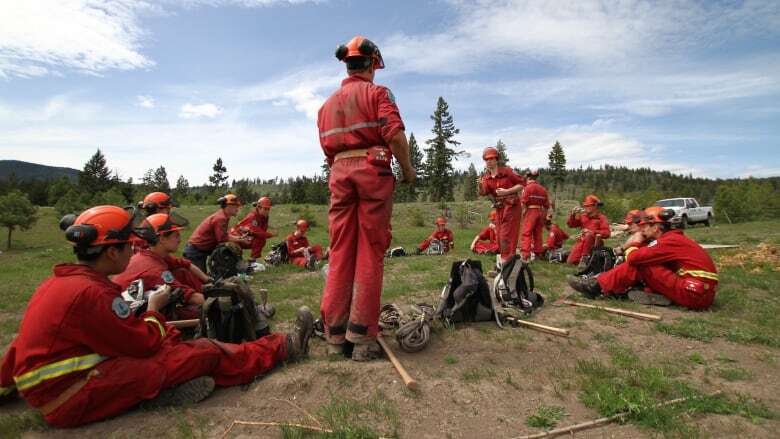 It's really important that they do everything they can to prevent human-caused wildfires. Even one human-caused fire is really one too many," said Turcot. Extra fires tie up much-needed resources when communities are at risk, he said. Human-caused fires are often unintentional — ranging from tossed cigarettes and escaped campfires to fallen power poles or industrial burns. "It's my understanding that at least 10 of [the April 18 starts] were suspected to be arson-related," said Turcot. 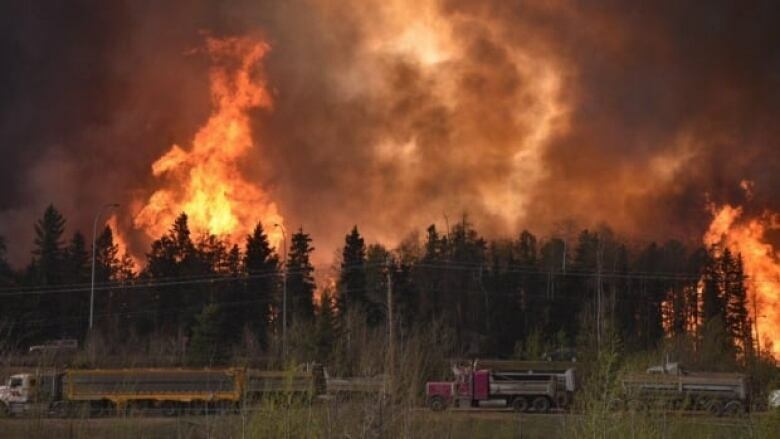 Officials are still investigating the causes of the fires that led to the evacuation of Fort McMurray and threatened communities in the Peace Region.